Height: (mature) up to 45ft 15mtr. Age: 1 Generation. Will see your children born. Legend: Dream Maker, Transmogrify, Light. Medicinal Qualities: Berries carefully used will have a laxative effect. Leaves will help with dreams. Bark steamed and gargled is good for jaundice. Totem Entities: The Unicorn, Stag, Doe, White Hind, The Thrush. The spiritual essence of the Holly tree comes from the reign of the Holly King/Queen who reigns from the summer solstice to the winter solstice. The Unicorn is one of the chosen few allowed to eat the berries, the Holly is the ruler of the moon meaning emotions are free. 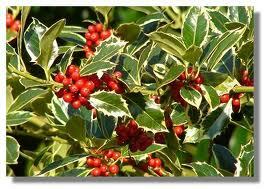 To summon the essence, the spiritual meaning of the Holly is to bring forward healing, protection and prosperity. The green leaves are always green, the berries always red, from the light green soft new leaves bringing healing to the dark green thorny, mature leaves that offer protection to the berries that have so many medicinal qualities. The Holly King/Queen rules over the dark side of the year, just as the Green Man/Woman rules over the light side of the year, the druids and celts saw these as reflections of each other. With the passing of summer and the month of Oak comes the Holly Queen, who stands and prepares for the moon to take hold and the nights to get longer so once again the Holly King can take up his crown. the Holly Queen and King are the same, one a reflection of the other (androgynous), with the Holly King ruling the dark half of the year from summer solstice to winter solstice before having the crown taken from him by the Oak King (green man) once more. The Holly adapts quickly to new situations, it's leaves soften in summer and new leaves contain no prickles but as the leaves fall on other trees the Holly's leaves become prickly and hard and defend themself against all but the Unicorn who will eat its leaves, sometimes creating a shelter because of the quantity of leaves eaten from the bottom of the tree. This tree is often seen as the immortal tree because it keeps it's leaves throughout the year. Many a Blacksmith has used this tree as a means of getting quick hot heat to fashion spear or arrow heads, perhaps preferred by the female blacksmiths able to show skills adept and preferable to working with this tree. Whilst the branch was used for the shaft of spear and arrow the shavings were used by the blacksmith to forge the arrow head it should come as no surprise that this tree is known as a warrior and defender, with it's evergreen foliage representing eternal life. 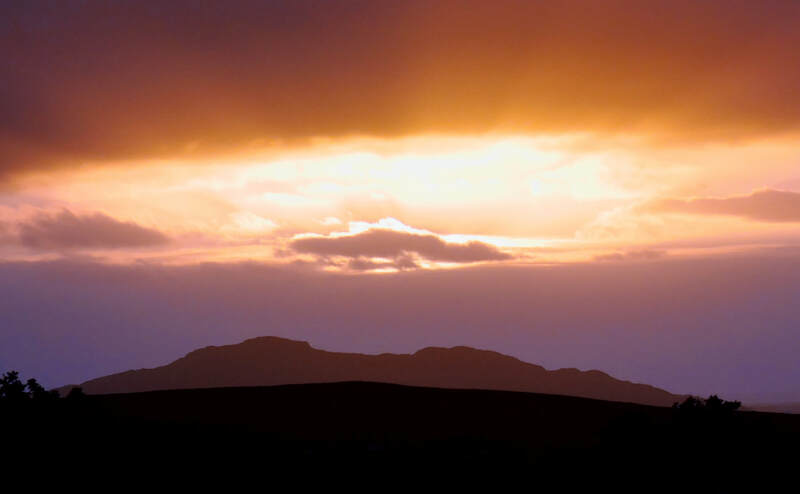 To call upon this trees energy before entering the battlefield will help your situation. This wood was used for the chariot shafts also the shafts of arrows and spears alike. The mistle thrush a local song bird is known to occupy this tree, often claiming it and protecting it for itself. The berries in large quantities are poisonous but if used appropriately are known for it's laxative effects. 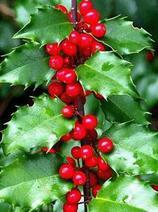 Holly leaves if placed under a mattress are known to be good for manifesting dreams, making hopes and dreams come true. If permission from the tree is saught and given then leaves collected on a waxing moon and placed under the mattress on the ninth night, being left there for four nights then dreams will become a reality.